You taste a ripe, unique, subtle iodine-like flavor with a sweet touch. The oyster is creamy and meaty texture. The delicate flavor lingers. 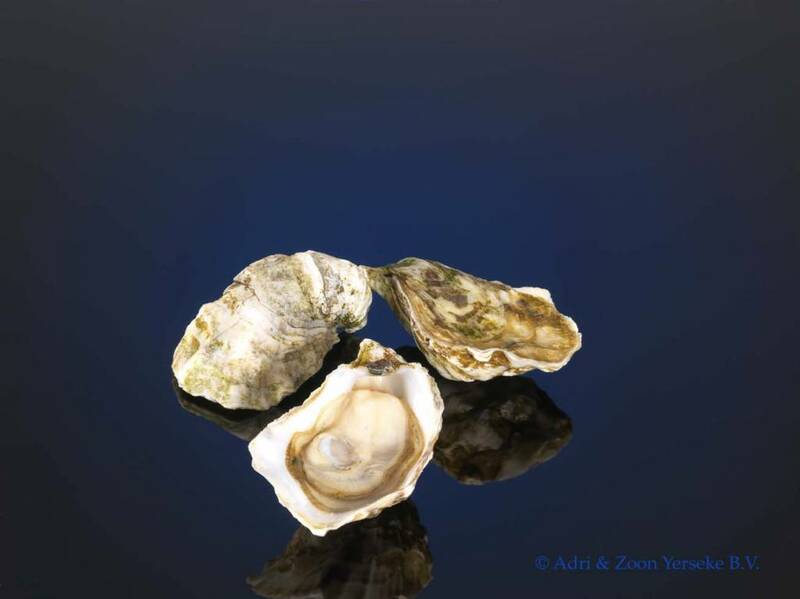 During ancient times people were fond of oysters from Cancale. They were delivered directly to the Roman emperors for their famous banquets. Since then, they have always been prominent on the tables of different kings. But ... the most passionate fans of the oysters were the Tsars of Russia. Thanks to the famous Russian gourmets these oysters Spéciales Tsarskaya developed. The name of this oyster reminds us of the days of the Russian Tsars. 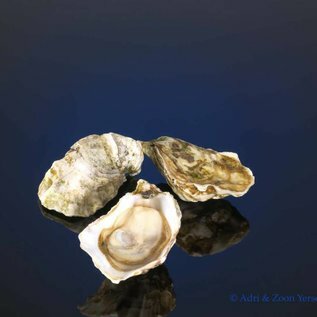 This oyster is fully matured and produced exclusively in the bay of Mont Saint-Michel.